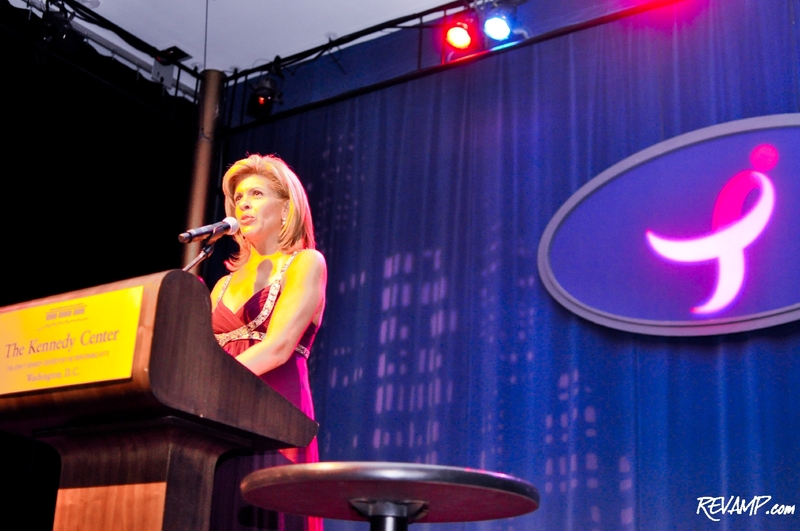 NBC "Today" Co-Host and breast cancer survivor Hoda Kotb emceed the 2011 Susan G. Komen for the Cure "Honoring The Promise" gala. If ever there was a doubt that pink is chic, that doubt disappeared as soon as the curtain was raised at Susan G. Komen for the Cure�s second annual �Honoring the Promise� gala. 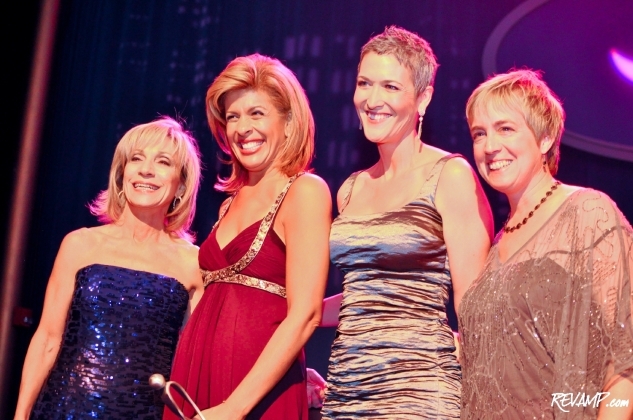 Celebrities of all professions streamed into the John F. Kennedy Center for Performing Arts Friday night to honor real-life heroes who work tirelessly to advance the fight against breast cancer. Dressed in an exquisite pink gown, former Ambassador Nancy G. Brinker, founder and CEO of Susan G. Komen for the Cure, was present throughout the evening�graciously shaking hands, giving interviews and stopping for pictures. Brinker promised her dying sister, Susan G. Komen, who was afflicted by breast cancer, that she would do everything in her power to end the disease. Since its inception in 1982, Susan G. Komen for the Cure has invested nearly $2 billion to save and better the lives of those with breast cancer and advance science to find cures. In an equally powerful vein, three different incredible awards were presented that evening to real-life heroes: the Community Distinction Award to Dr. Sandra M. Swain, the Danaher Scientific and Medical Distinction Award to Dr. Charles M. Perou, and the Lifetime Achievement Distinction Award (posthumously to former First Lady Betty Ford) accepted by Susan Ford Bales. Singer Natasha Bedingfield later wowed the audience with moving acoustic performances of her hit songs �Unwritten� and �Pocketful of Sunshine.� Additional musical performances were shared by Israeli hip-hop violinist Miri Ben-Ari and Howard University�s Afro Blue group. 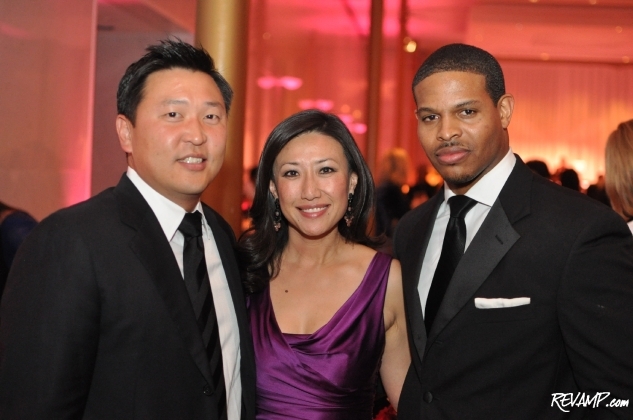 A reception followed the gala performance and led guests upstairs to the Kennedy Center�s terrace level where a buffet-style dinner was waiting to be devoured and included a range of grilled vegetables, pastas and a delectable buttery salmon. Dessert offered a pink-themed selection of miniature desserts ranging from pink cake lollipops to pink-topped bite-sized cupcakes. Celebrities who lend their names, faces and time to a cause that affects millions of families every year- journalists, actors, singers and some of the worlds most talented doctors� mixed and mingled with those in attendance. 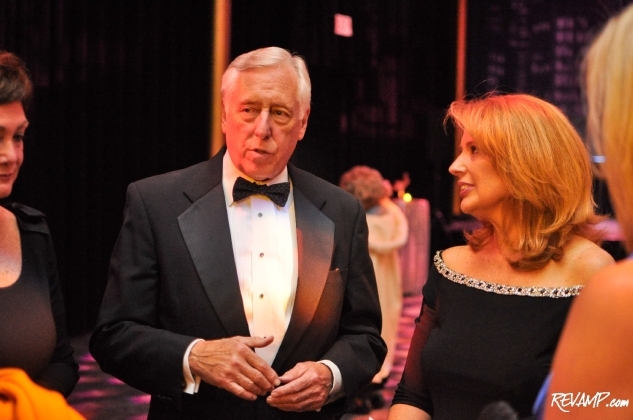 Notable guests included MSNBC�s Andrea Mitchell, who in July announced she has breast cancer, CNN�s Wolf Blitzer, actor and Scrubs TV star Donald Faison, actress and Flashdance film star Jennifer Beals, wife of Former UK Prime Minister Gordon Brown, Sarah Brown, and Congressman Steny Hoyer (D-MD). 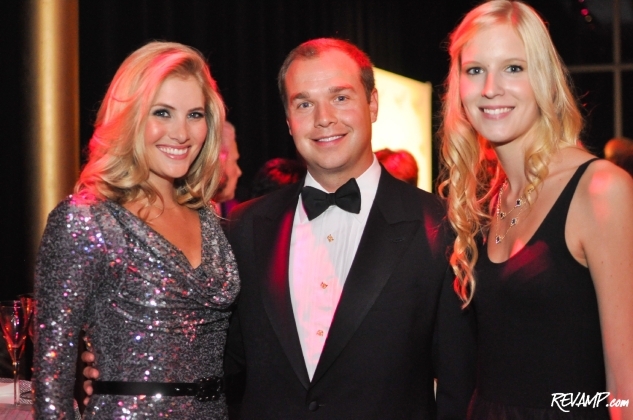 The gala continued late into the night with music wafting through the air and hearty conversation roaring, providing an opportunity for many of those affected by such a horrible disease to take a break from the daunting and enjoy a lovely, stress-free evening. A cure is now $2 million closer... We promise.